Robynn Shayne is a self-made artist. Her brother Shane was the musician in the family and after his passing at the early age of 20 Robynn taught herself how to play the guitar a few years later. With a voice like candy she now had the guitar skills to start writing and performing. Robynn was influenced early on by the likes of Dolly Parton, Merle Haggard, Jessi Colter, and Waylon Jennings. 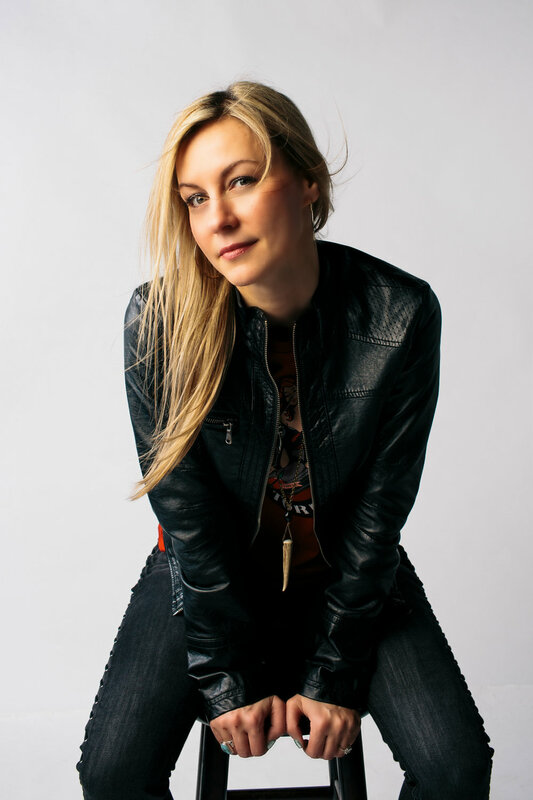 After moving to Austin, TX, the "Live Music Capital of the World", in 2013, Robynn was inspired to write more of her own original songs and hit the music scene harder than ever. 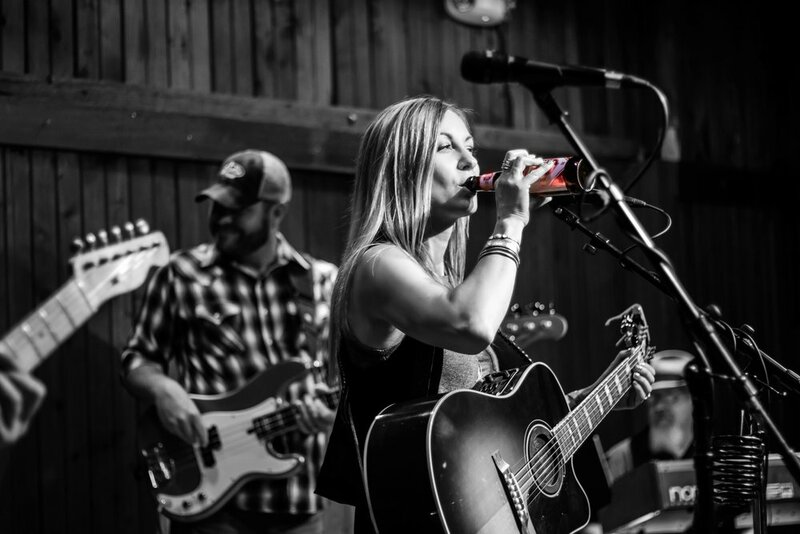 In no time she was playing at some of the most iconic venues in Austin, landed a sponsorship with Lone Star Beer, and opened for Pat Green, Gary P. Nunn, Walt Wilkins, and Cory Morrow. Almost 2 years to the day, after seeing Kacey Musgraves perform at Moody Theater/ACL Live, and dreaming of one day playing that famous stage, she won an iHEART Radio contest and got to step foot on that very stage, opening for Easton Corbin, Jerod Neiman, The Raging Idiots, and Waterloo Revival for the Austin Country Celebration. Her sophomore album "Rebel Child" was released at the end of 2015 and is sure to put candy in the ears of all who hear it! She released her official music video for the title track "Rebel Child" and received rave reviews. Robynn's first single off of her latest album "Coffee Days and Whiskey Nights" was "Nothin' Crazy About You, But Me" and is a songwriting collaboration with Jordan Lee of Jordan Lee and The Revelry. The title track "Coffee Days and Whiskey Nights", "Hell Broke Loose", and “Two Words One Finger” are being played worldwide via Radio and all streaming platforms. “Coffee Days and Whiskey Nights” was nominated for the TCMA Country Album of The Year in 2018. 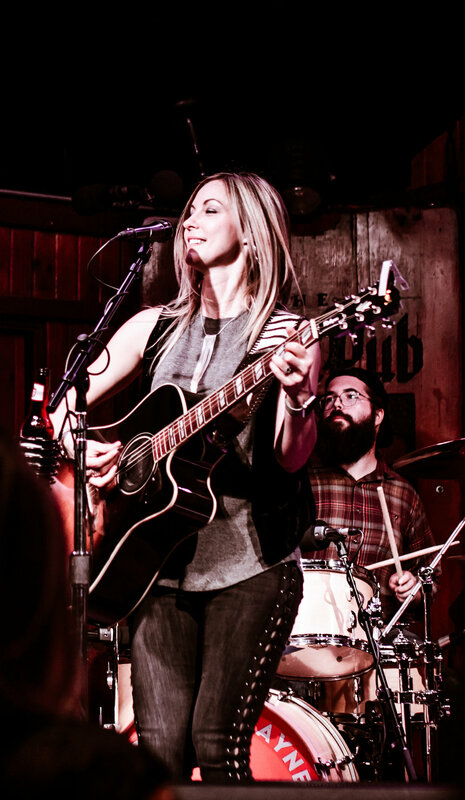 Robynn has continued her success with playing shows in Ireland at songwriter nights at Darkey Kelley’s and Rounds in Nashville at the iconic Bluebird Cafe. Robynn is fresh off of her debut as an official artist at The Music Fest in Steamboat Springs Colorado where she sang “Travelin’ Soldier” for Bruce Robison at his Tribute. Robynn is also getting ready to get back in the studio in 2019 for some fresh ear candy for her loyal fans!